Visiting a new city, we first try to get acquainted with its attractions, historical and cultural heritage. Any locality has its unique features and highlights and Vitebsk is no exception. In fact, Vitebsk culture is richer and more diverse than we can imagine. Take, for example, the Temple of the Holy Apostle Andrew First-Called. A unique wooden church harmoniously complements urban monumental landscape, emphasizing that the true faith makes wonders. I agree, the relic belongs to the history of our time, but it is only once again underlines the fact that the architecture of Vitebsk is not standing still, its spiritual component is growing rapidly, entering more and more pages in the history of the city. It is good when the trip is planned, we have the opportunity to see the sights in absence and to plan the cultural program. It's enough to look at the site of Vitebsk. Indeed, the abundance of historical sites makes you dizzy. And if you have not yet decided what to see in Vitebsk, you should begin with the Temple of the Holy Apostle Andrew First-Called. 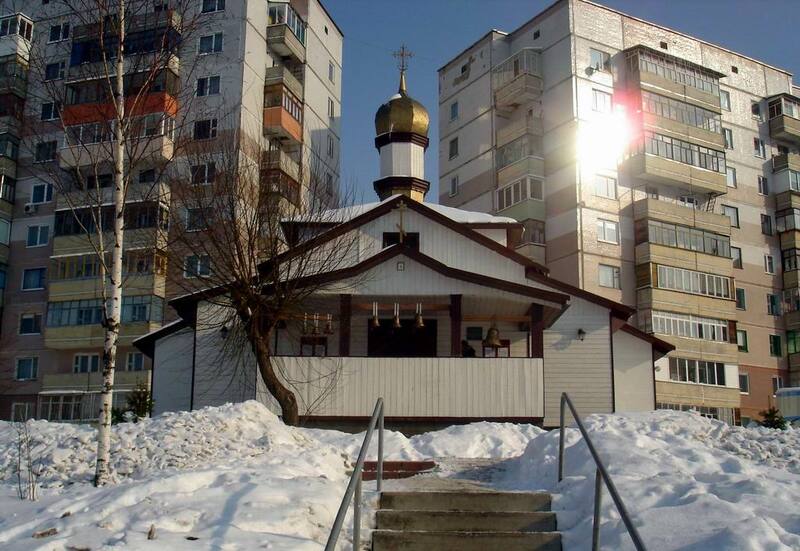 Although it belongs to modern development, nevertheless, its architectural value and significance is not less than those of the numerous churches of Vitebsk. The temple is conveniently located in residential area of the city "South-7", harmoniously complementing the overall landscape. Earlier this place was a wasteland, but with the blessing of the Lord Filaret in 2000 construction of the church was initiated by joint effort. They built by their own on the donations of citizens and with general faith, it is not surprising that the church was built in just 2 weeks. 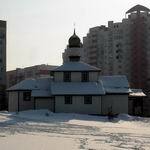 And it would not be such an outcome, without a significant contribution to the building of the Temple of the Holy Apostle Andrew First-Called by Mikhail Martinovich. Although he does not like to talk about it, because he believes it is a matter of honor and conscience - everyone in the city knows that Mikhail has put his heart into construction of the temple being at the construction site from morning until night. Only 14 days passed – and the church received its parishioners on the bright day of Easter. 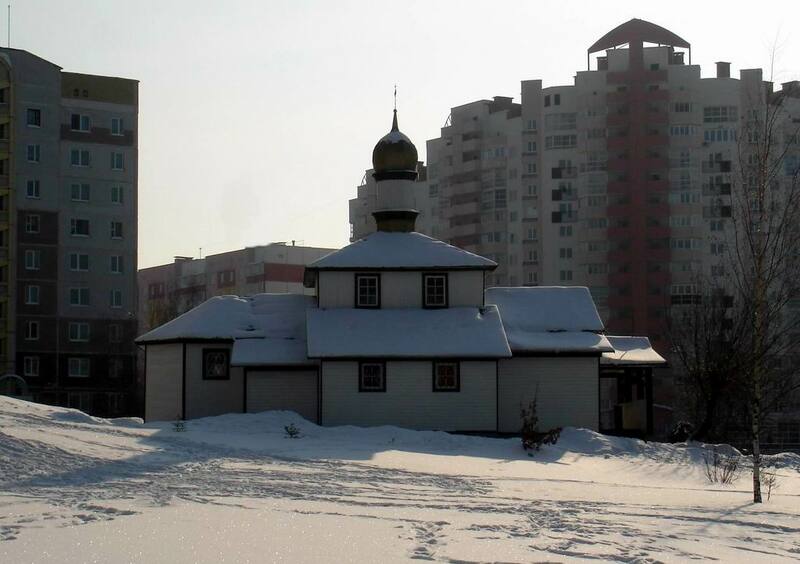 The Abbot became still the same Mikhail Martinovich, who recently moved to the Holy Assumption Cathedral. Temples of Vitebsk are distinguished by their authenticity, extraordinary spirituality and hospitality, perhaps, that`s why they are so perfectly complement the surrounding landscape and serve as a sort of spiritual adornment of any location. 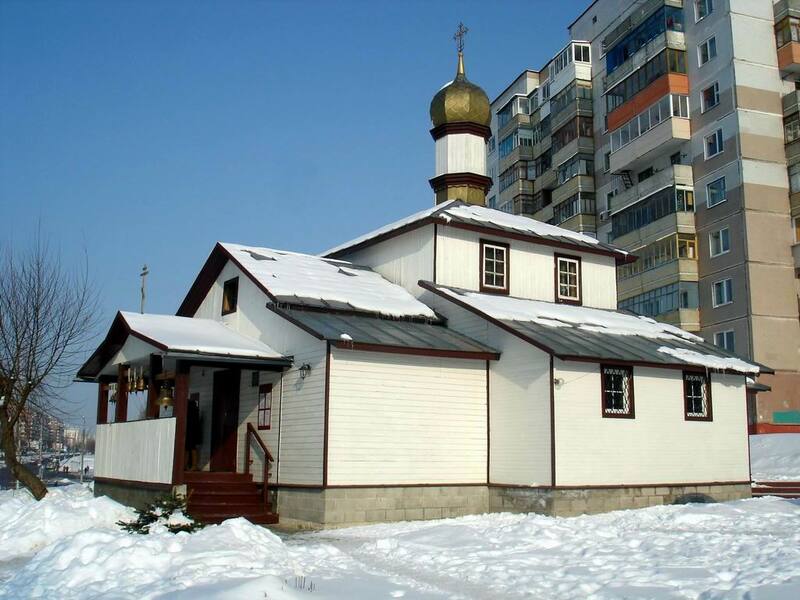 And the Temple of the Holy Apostle Andrew First-Called is no exception: wooden building blends into the landscape of the residential area, creating a sense of security for the parishioners, cozy and warm corner among numerous high-rise buildings. Modest, but at the same time, majestic decorations of the church create an aura of solemnity and holiness, without leaving anybody indifferent. Looking once into the Temple of the Holy Apostle Andrew First-Called, you will want to come back here again. As you can see, it is enough to wander through the many streets - and an unknown city with its own history, mysteries, secrets and human fates will appear in front of us. Indeed, the history of the city of Vitebsk lies not only in the pages of history textbooks, it is possible to read it on every building and small street. 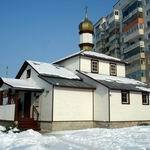 It is enough to go for a walk - and mysterious and unknown Vitebsk will appear in front of you. 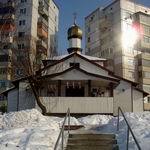 Address of the Temple of the Holy Apostle Andrew First-Called – Chkalov str., 44, residential area "South-7". The Abbot of the Temple of the Holy Apostle Andrew First-Called – Vladimir Artemenko. Contact phones: +375 212 251081, 535675.